Two brothers born in Sullivan Road, Tilbury, Mick and Chris (Butch) Nash, then aged fourteen and eleven, decided to start their own skiffle group. This was when Elvis was high in the charts and Lonnie Donegan was a major British idol. They were self-taught musicians. 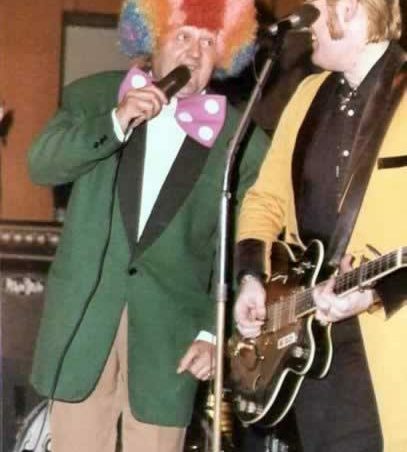 Mick played guitar and Butch played the drums. They called themselves ‘The Devils’. 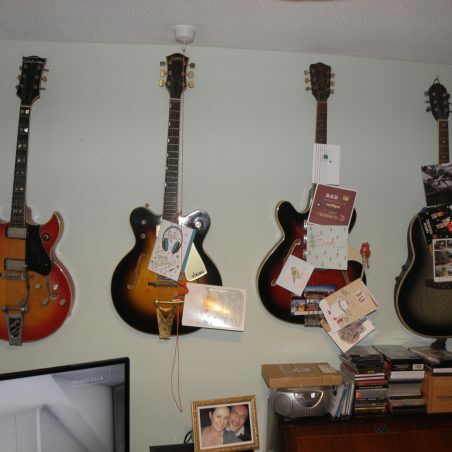 Soon they moved on to Rock and Roll and went through a succession of guitarists trying to form a trio. They eventually found a dwarf named Peter Mason (Mo) who played bass guitar. Mo was described as not so much a dwarf, but more a mini giant. They became known as the world’s only 2½ piece rock band and the name changed to ‘The Rockin’ Devils’. 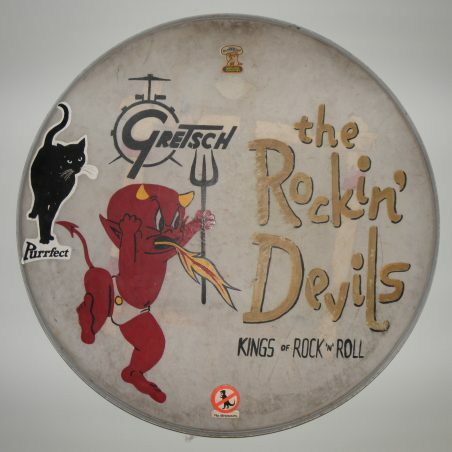 ‘The Rockin’ Devils’ became well known by the end of the 60’s when they were playing in the rock ‘n’ roll revival clubs for followers of 50’s rock ‘n’ roll. 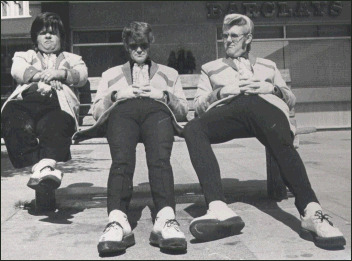 They wore long ‘Teddy Boy’ jackets and blue suede ‘Brothel Creeper’ shoes long before ‘Showankywanky’ (Mick’s word, not mine), and of course Mick had his big 8.5L gas guzzling American Buick Electra car. They appeared alongside other rock acts such as The Wild Angels, Mungo Jerry, The Rockmobile and Shakin’ Stevens & The Sunsets. 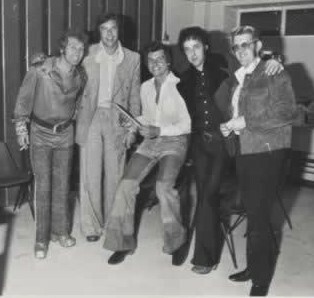 The band’s first album ‘Bring Back Rock ‘n’ Roll’ was produced by Joe Brown and the title track was written for The Rockin’ Devils by Marty Wilde. 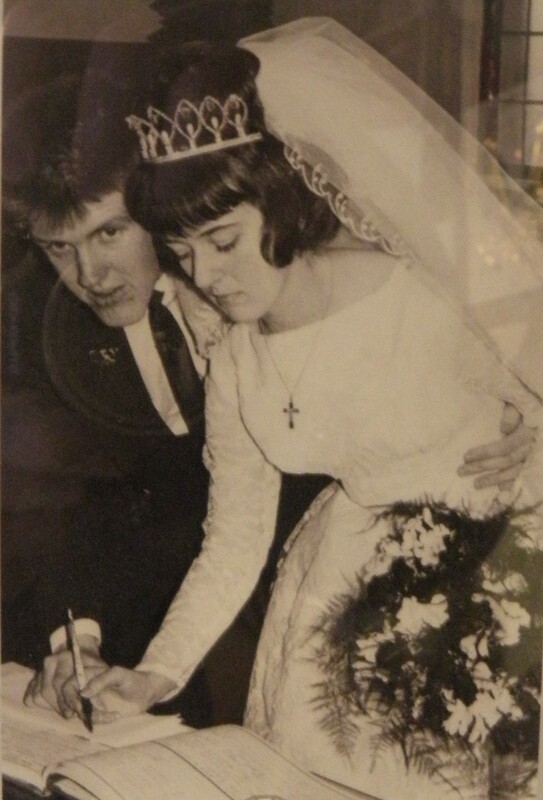 Mick married Carol in 1966 and they had a daughter Debbie. 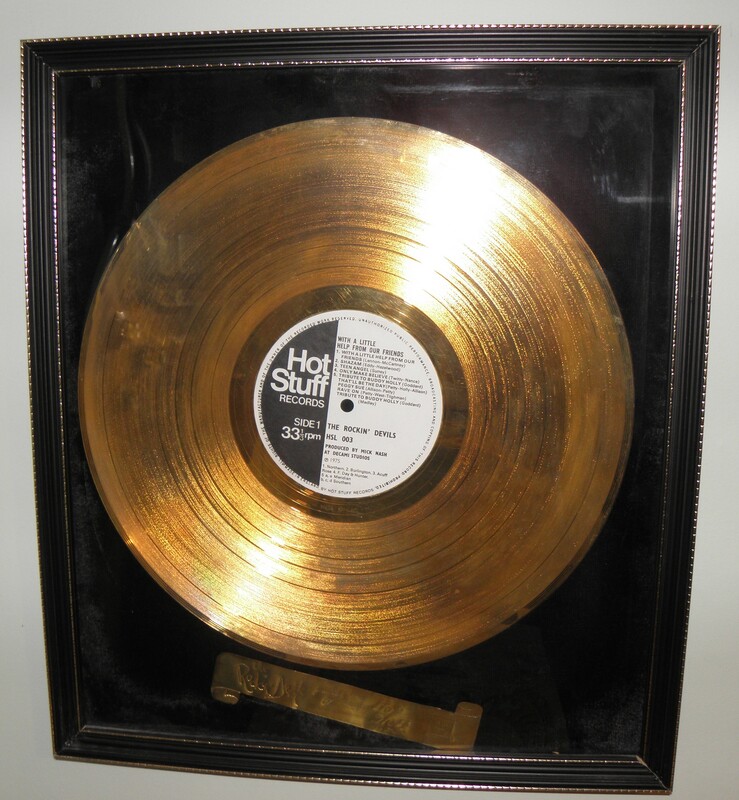 Mick founded ‘Hot Stuff Records’ and had a recording studio in Corringham, where he produced his own records to sell at gigs. They worked the pubs and clubs in Essex and London (including the Anchor and Railway Club, Tilbury). 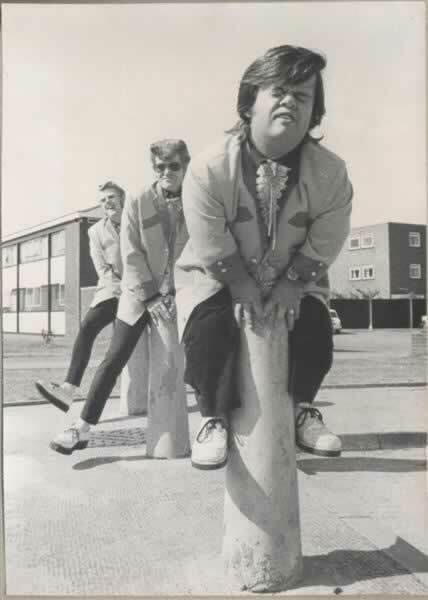 They also became stars in the North of England on the cabaret club circuit, topping the bill at The Talk of The North, The Northern Variety Club, Fagin’s and Bernard Manning’s Embassy Club, and many more. There were also appearances on Radio and TV. 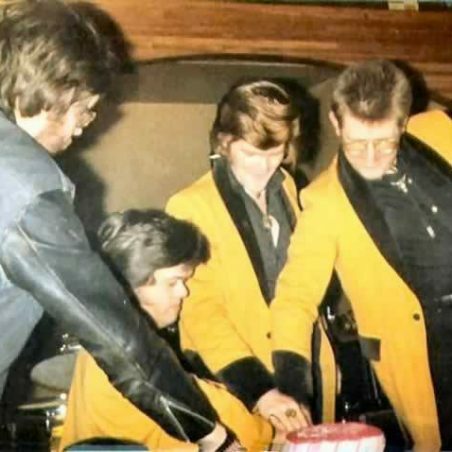 During this time the band worked with many stars including Mike Berry, Joe Brown, Jess Conrad, Marty Wilde, Billy Fury, Tommy Bruce, Freddy Cannon, Vince Eager, Duane Eddy, Chuck Berry and Jimmy Jones. 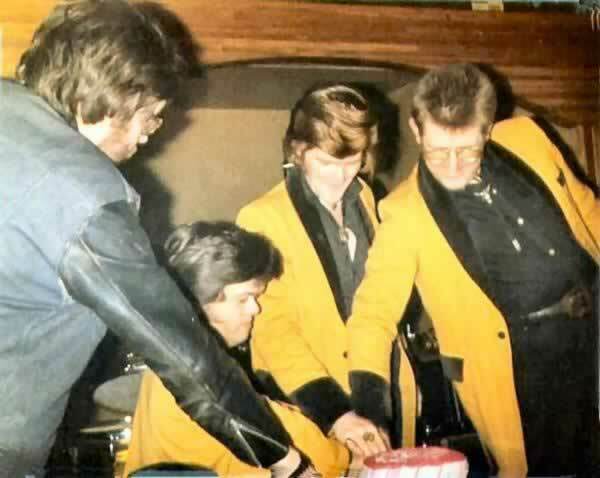 ‘The Rockin’ Devils’ retired in 1979 after 21 years. They did their final gig at the Robinson Crusoe, Chadwell. 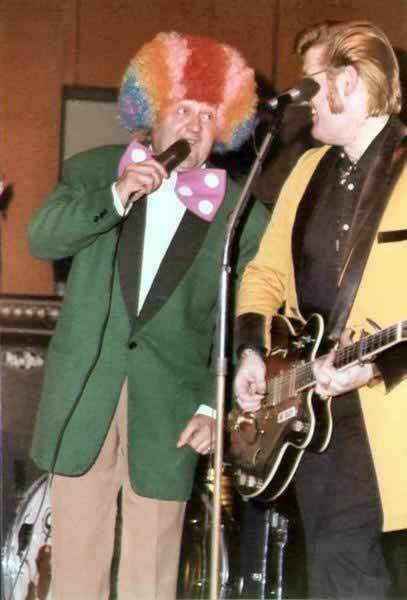 Mick missed the music scene and started a new duo with his daughter Debbie. They played for several years as ‘Satan’s Sounds’. Butch played drums with another band from Tilbury called The Tommy Spence Experience. 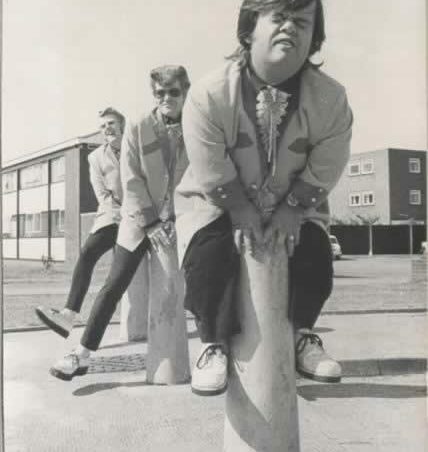 At the end of 1995 the BBC released four of ‘The Rockin’ Devils’ tracks on an EP in Germany, which went to No.1 in the German charts. It became clear that the German fans wanted a Rockin’ Devils tour, but Butch had sadly died in 1992 from brain cancer aged just 46 and Mo had found God and his religious beliefs now found him at odds with being called a Rockin’ Devil. Not wanting to let the German fans down, Mick and his daughter Debbie got together with Paul Larman and Colin Gilbert of Cadillac, with Mick on guitar and Debbie as vocalist. In early 1996 they toured Germany as ‘Mick The Rockin Devil and his Band’, topping the bill at former Beatles haunt, The Star Club. A few weeks after returning from Germany in 1996, Mick suffered a stroke and spent six months in hospital. 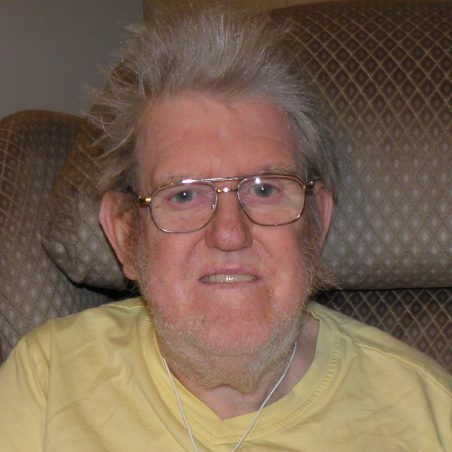 The stroke paralysed his left side and guitar hand. Future planned tours had to be cancelled and Mick was forced to retire from the music scene, but he carried on as a song writer. Mick’s songs have been recorded by German band “Black Raven” and Finland’s “Cosh Boys”. Mick is very proud of his daughter Debbie J. Nash who went on to play in a duo called Pianissimo and in 2003 started a career in acting. She has appeared in a number of films including Made in Dagenham (2010) Legend (2015) and Absolutely Anything (2015). TV appearances include Holby City, EastEnders, Silent Witness and The Job Lot. I went to see Mick now 73 (January 2017). 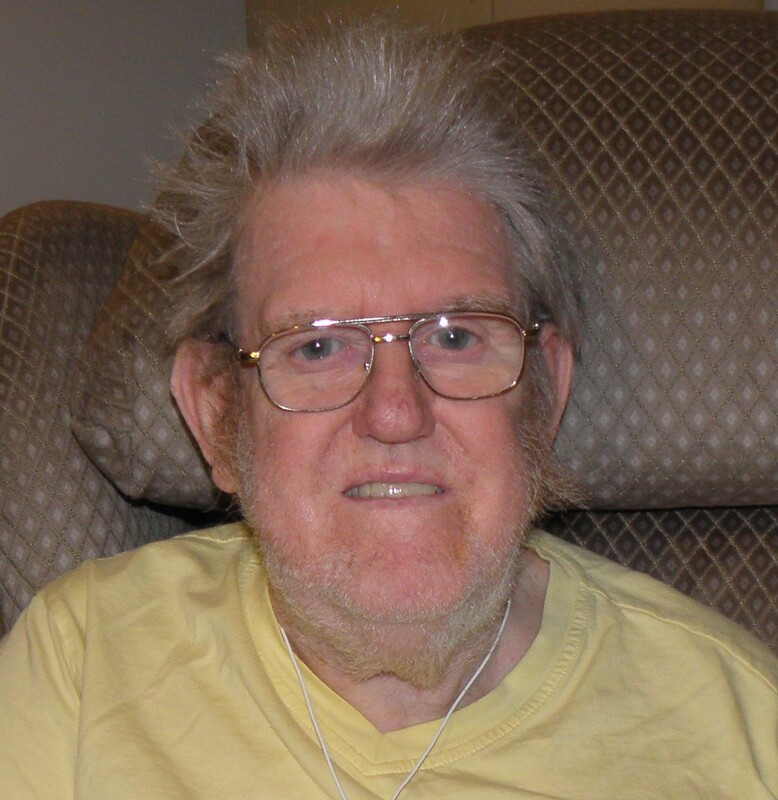 He has not recovered from his stroke and is still paralysed on his left side with no use in his left arm and hand. He has lost a lot of his mobility, but this doesn’t stop his creative talent. 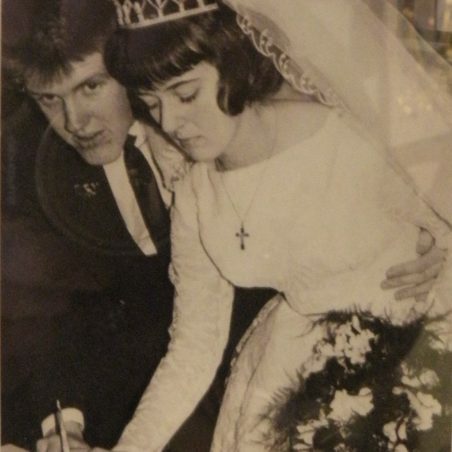 He still writes songs and poetry and has written a number of books. 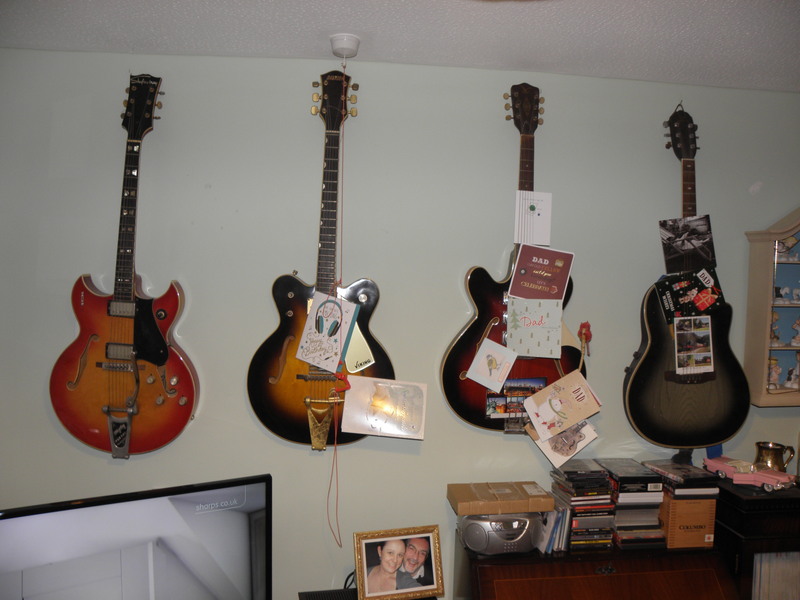 He still has his memories and his living room is a shrine to the Rockin’ Devils. 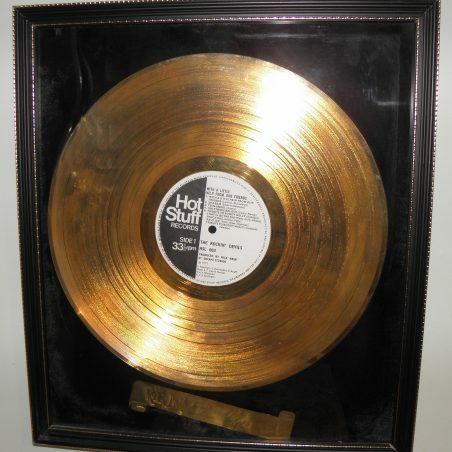 On one wall he has two Gold Discs (each for selling ¼ million records). 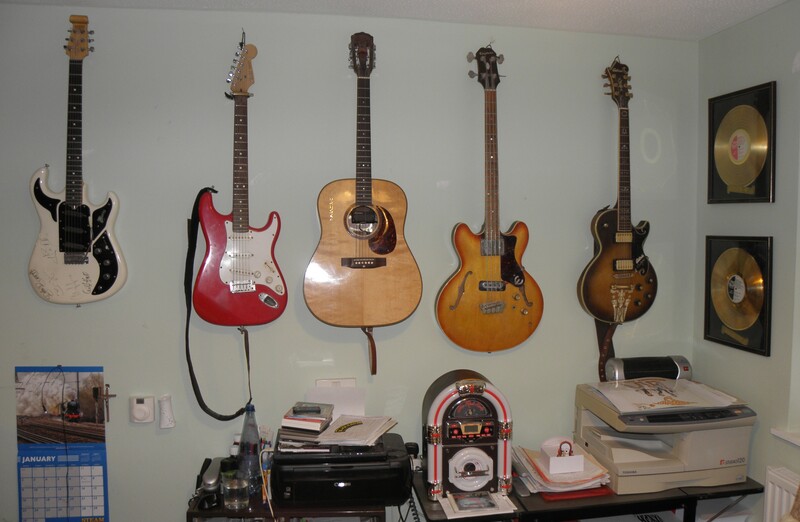 He has nine guitars hanging on the walls plus others in storage. All carry memories of his music career and he has a story to tell about all of them. 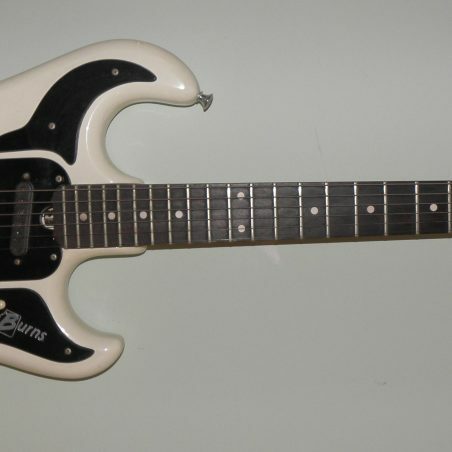 One Burns guitar was the prototype made for, and played by Hank Marvin which is signed by the early members of the Shadows. Another is a Burns Satan Signature Guitar, the only one in the world. 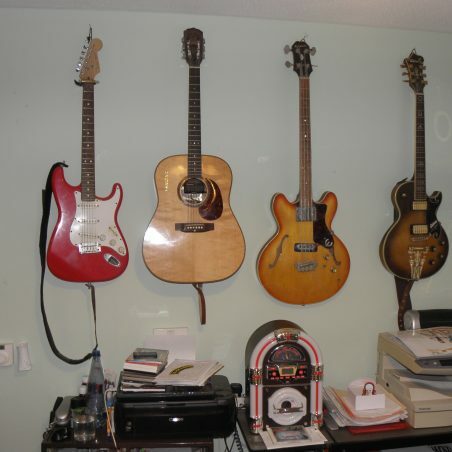 Another Burns guitar was previously owned by Led Zeppelin’s John Paul Jones and another was played by Chas Chandler of the Animals when they recorded House of the Rising Sun. Also hanging on another wall is the original Rockin’ Devils drum skin which was played by Butch. Another story told by Mick was about when he did the German tour in 1996. He visited the Brandenburg Gate where he persuaded a Russian soldiers to sell him his hat. He is now the proud owner of a Russian soldier’s fur hat complete with military red star badge.